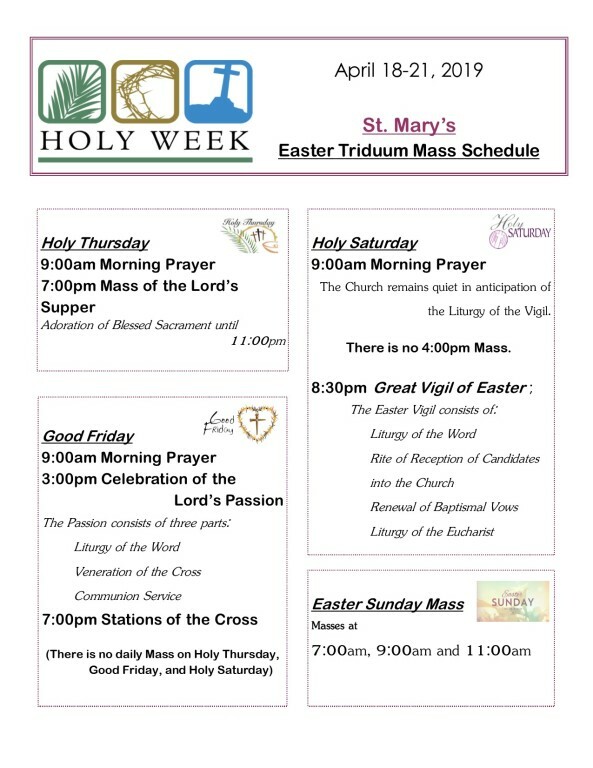 Saint Mary's Parish is a Roman Catholic community of faith established in 1859 in Foxboro, within the Archdiocese of Boston. We are a parish committed to worshipping together, to publicly living, teaching and sharing our faith, and to working at becoming a community with a shared responsibility for meeting the challenge of being Roman Catholic in a modern world. 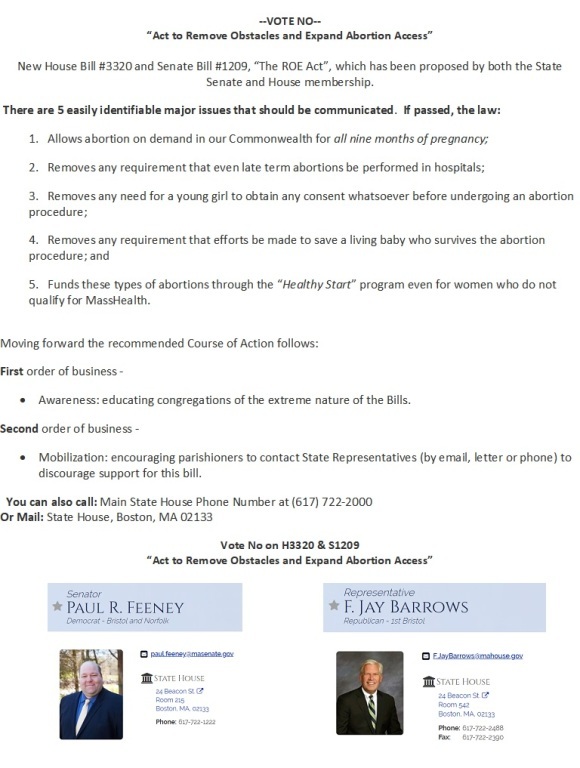 Please contact Senator Feeney and Representative Barrows! On behalf of Cardinal Seán, we want to forward his statement on the pending legislation in the Massachusetts legislature that would expand access to abortion in the Commonwealth. Please consider sharing with your parishioners and colleagues as is most convenient. We will continue to monitor the situation and expect to be in communication as the legislation works it way through the legislature. Please click here for complete statement. 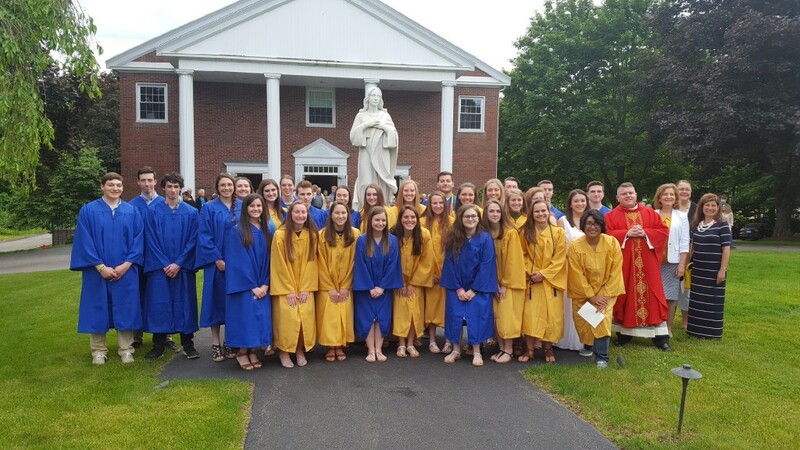 On the morning of Foxboro High’s graduation, Sunday, June 2nd , there will be a Baccalaureate Mass at Saint Mary’s at 9:00 AM for the Class of 2019. All 2019 high school graduates, both public and private schools, and their families are invited to attend. Foxboro administration and faculty are invited as well. All graduates, administration, and faculty attending, are asked to meet in the lower church hall by 8:30 AM. Those seniors who have graduation gowns are asked to wear them. Please do not bring graduation caps. Any questions, please email Gerry Saegh at gsaegh@gmail.com. Father Matt to receive the Massachusetts Knights of Columbus Lantern Award! 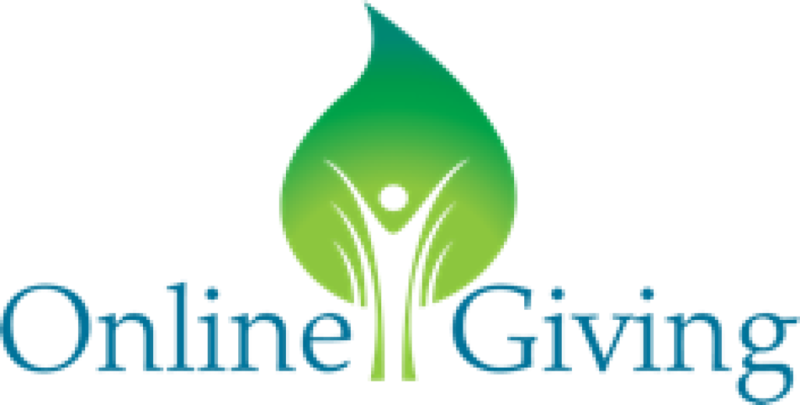 Help us reach our goal! 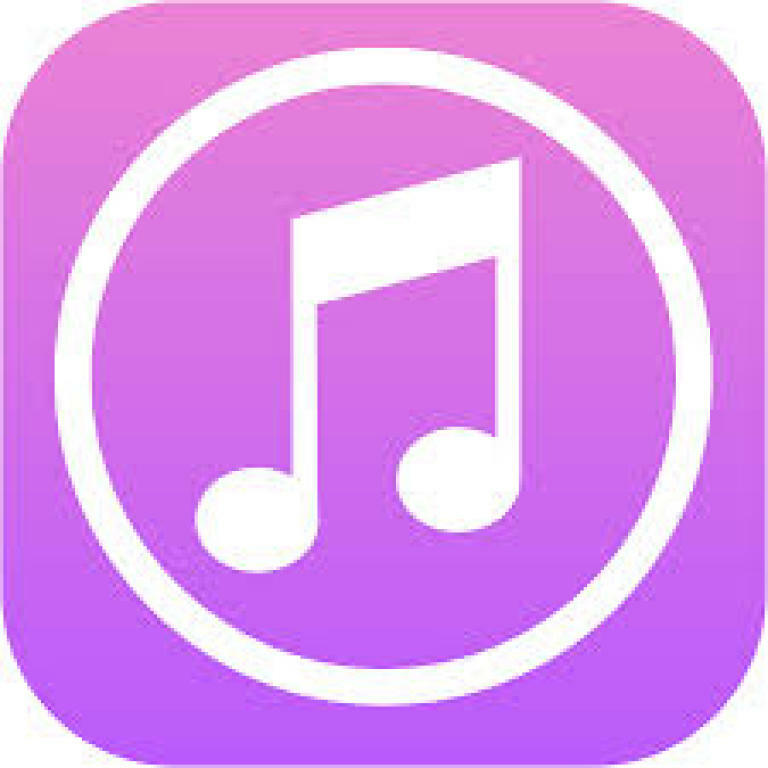 Since the launch of the 2019 Catholic Appeal, St. Mary's has raised $38,411.00 toward our 2019 Catholic Appeal goal of $46,786.00. A sincere thank you to all who have contributed thus far. 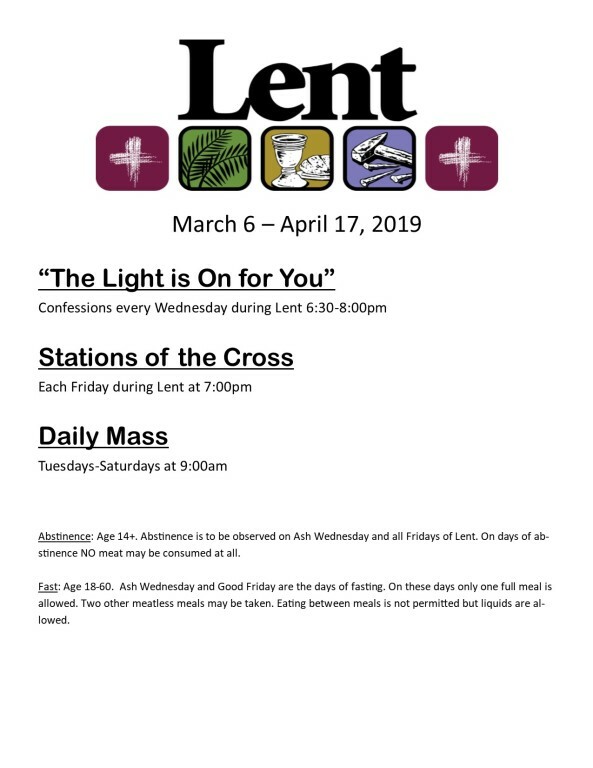 To join our Parish-wide effort, please find an in-pew envelope at the back of the Church or donate online at bostoncatholicappeal.org. Cardinal Seán has released a Lenten Letter to the Catholic community in the Archdiocese of Boston. The letter offers a reflection on the just completed Rome Summit to Protect Children and Minors. It includes an action the Archdiocese is implementing regarding reporting misconduct related to bishops. To view this letter, please click here. The Cardinal has issued the following statement to the media in the aftermath of the tragedy in New Zealand. To view this letter, please click here.